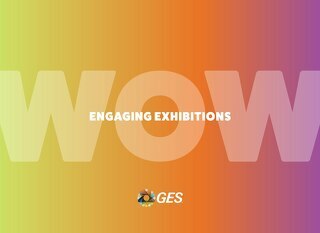 At GES we partner with event organizers – just like you – to create exhibitions and conferences that engage attendees and drive business. Acting as an extension of your team, we can help produce your event from start to finish. 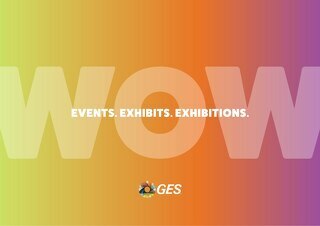 Our dedicated team will work alongside you every step of the way to ensure a great show for you, your exhibitors and your event attendees. So whether your event is in one meeting room, or twenty; in a hotel ballroom or exhibit hall, let us help you plan and produce your next high-impact exhibition and conference at hotel facilities coast to coast. the show, we act as an extension of your team. Moreover, our partnership doesn’t stop when the event ends; it continues with post-show evaluation and preparation for what’s next. We know the back of the house, the front of the house and every nook in between. From meeting rooms to common areas and ballrooms, we have the know-how – and the relationships – to execute exceptionally. 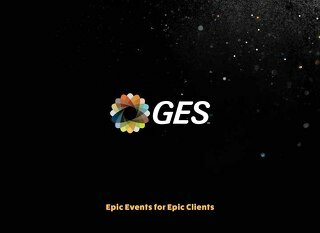 We have the experience you can only get from being the trenches, working side- by-side with clients to plan and execute more than 2,100 tradeshows with less than 200 booths each year. 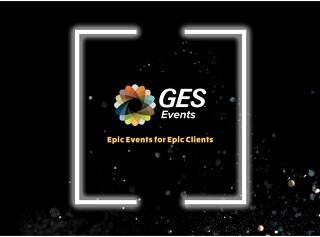 In fact, we lead the industry with more than 90 years of event experience. 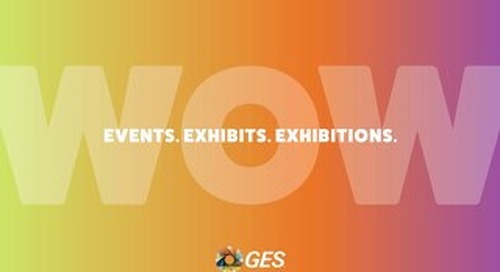 Tradeshows and conferences are major productions...with no dress rehearsals. Every detail counts, and you can rely on us to deliver time and time again. 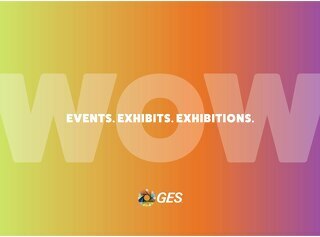 We are 100% dedicated to making the tradeshow experience easy for your exhibitors. 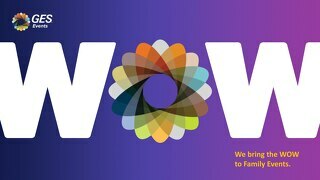 Our exhibitor services team provides exemplary help from the moment exhibitors secure booth space, until the last shipment out is received. We offer email marketing, electronic ordering, phone and live chat support, in addition to the on-site service during your show. From furniture rentals to transportation to in-booth AV and custom booth rental, we are there every step of the way....and our post show exhibitors surveys prove it!